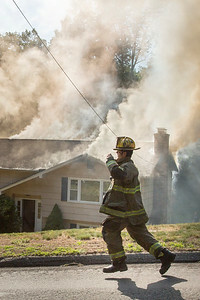 Be sure to watch in 1080p HD. 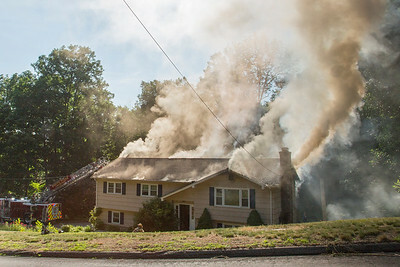 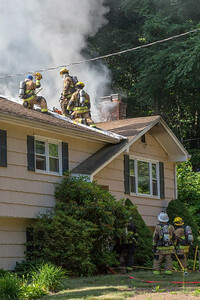 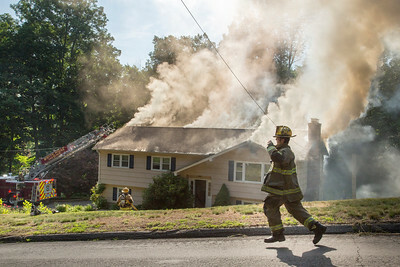 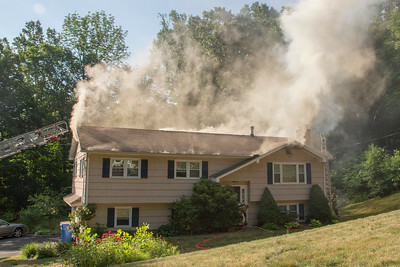 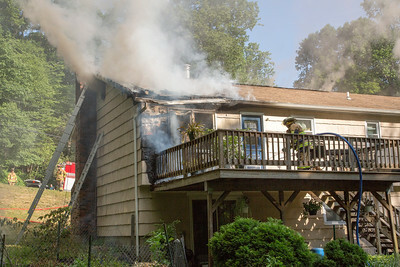 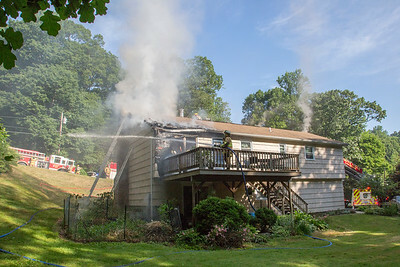 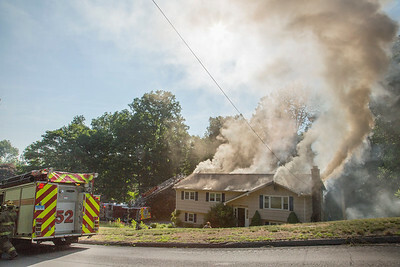 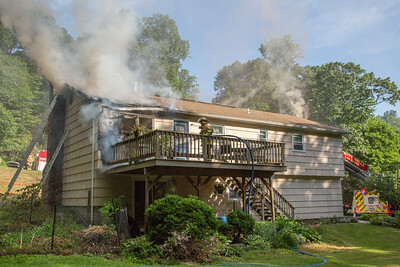 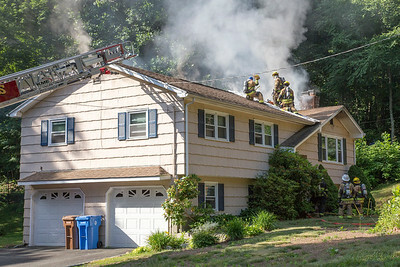 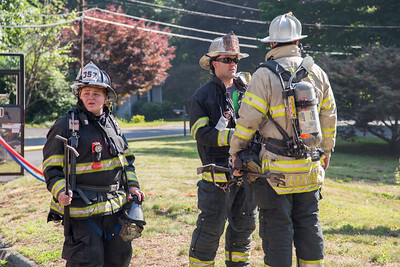 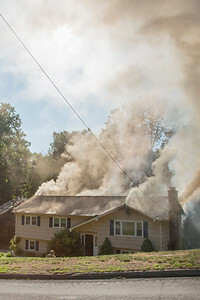 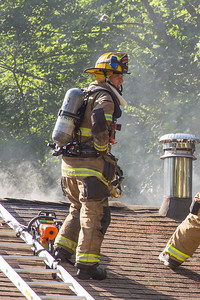 SHELTON, CT - At approximately 8:00am on June 27, 2016, Shelton Fire Companies 5,3, and 1 responded to 15 Fox Run Lane for a house fire. 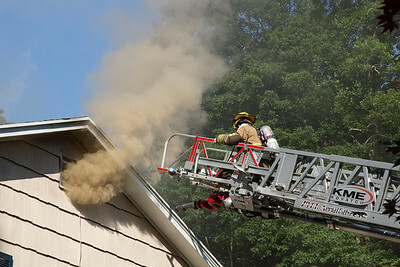 First in members found heavy fire from the rear of a raised ranch. 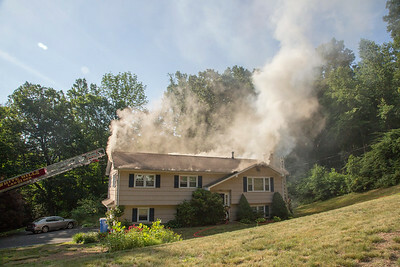 The fire quickly spread into the dining room, kitchen, and then to the attic. 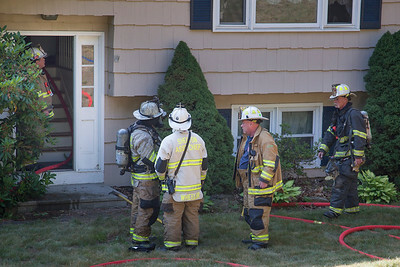 The fire was reported to have started from a discarded cigarette in a flowerpot. 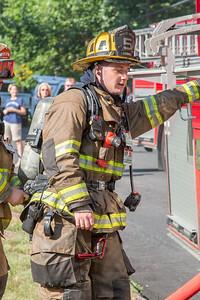 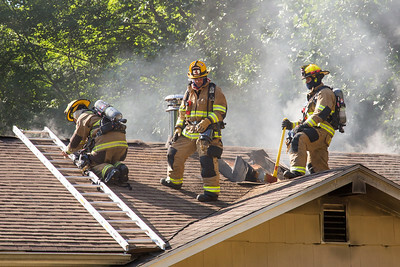 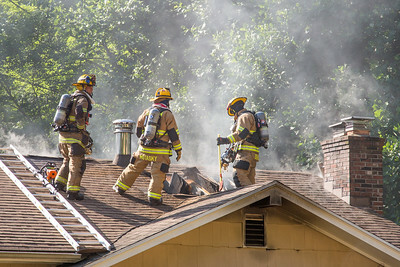 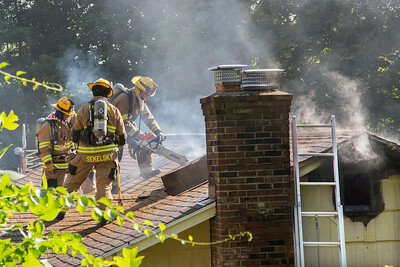 Nobody was injured in the fire and Monroe also responded as mutual aid.